Liberty and Order is an ambitious anthology of primary source writings: letters, circulars, debate transcriptions, House proceedings, and newspaper articles that document the years during which America’s Founding generation divided over the sort of country the United States was to become. 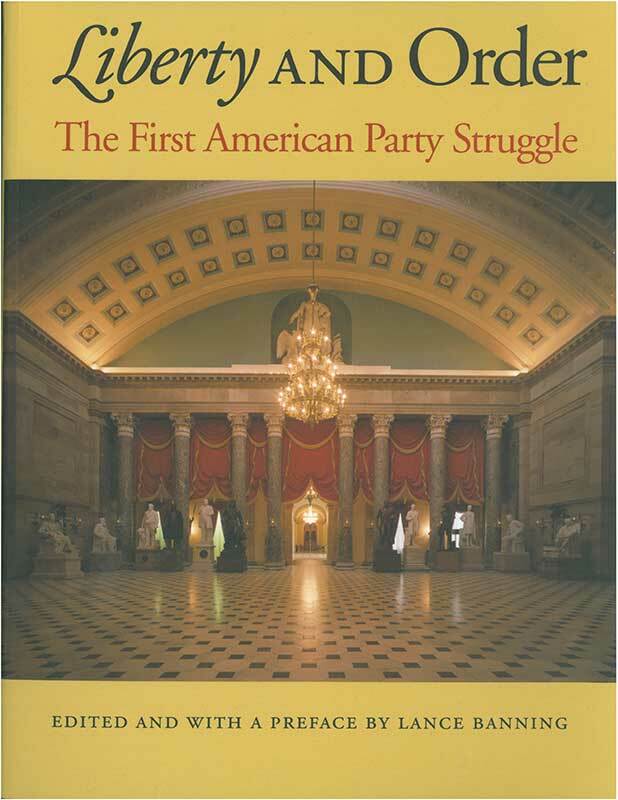 With this significant collection, the reader receives a deeper understanding of the complex issues, struggles, and personalities that made up the first great party battle and that continue to shape our representative government today. Lance Banning (1942–2006) was Professor of History at the University of Kentucky.